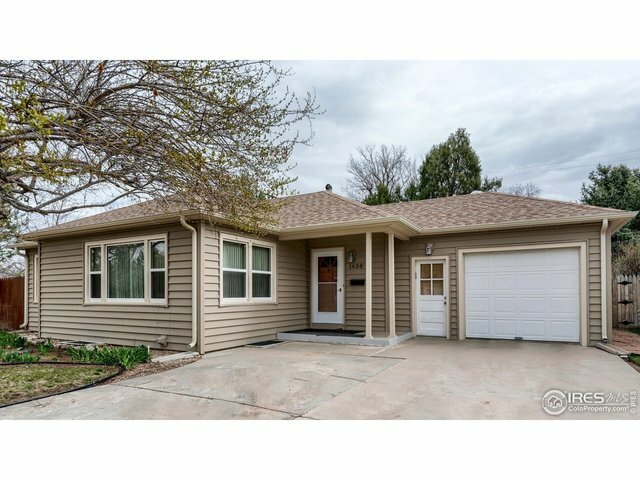 This charming Glenmere home is not only cute & in great shape, but it's also located just a few minutes from Glenmere Park, Northern Colorado Medical Center, Greeley Central High School & UNC! Features include hardwood floors, lots of built-ins, a finished basement, patio, storage shed & beautiful landscaping. And don't forget about all of the 'behind the scenes' work as well: New electrical line (from panel to the home), partially replaced sewer line & newer windows. This is a good one!